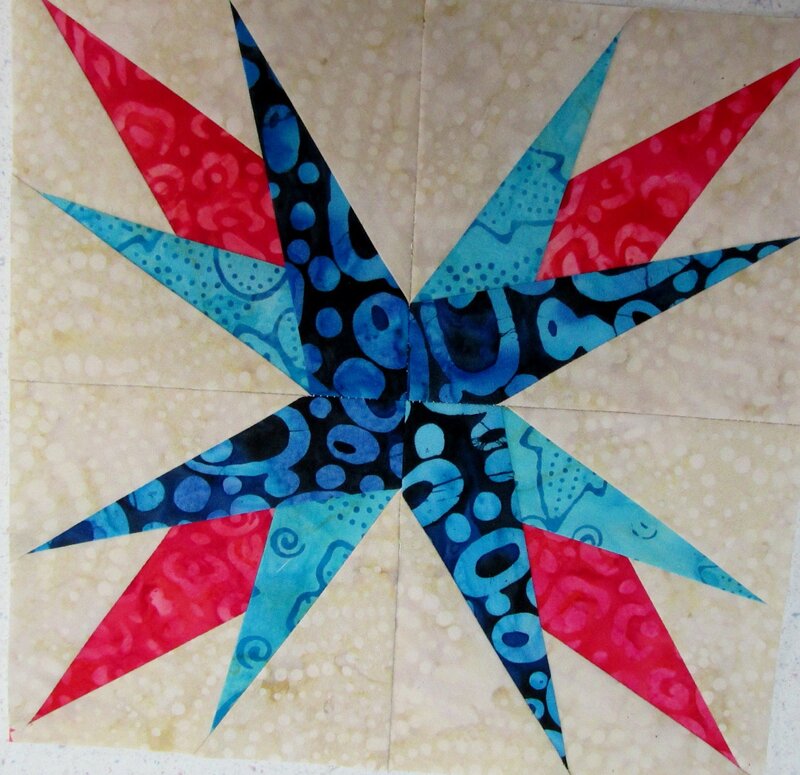 A fun way to get precise points when piecing a quilt. Easy as 1-2-3...a pinless fold and sew technique. Learn the basics. We will use the Carol Doak Method. You will be amazed.